This soup perfectly breaks the monotony of the tomato and chicken soup. 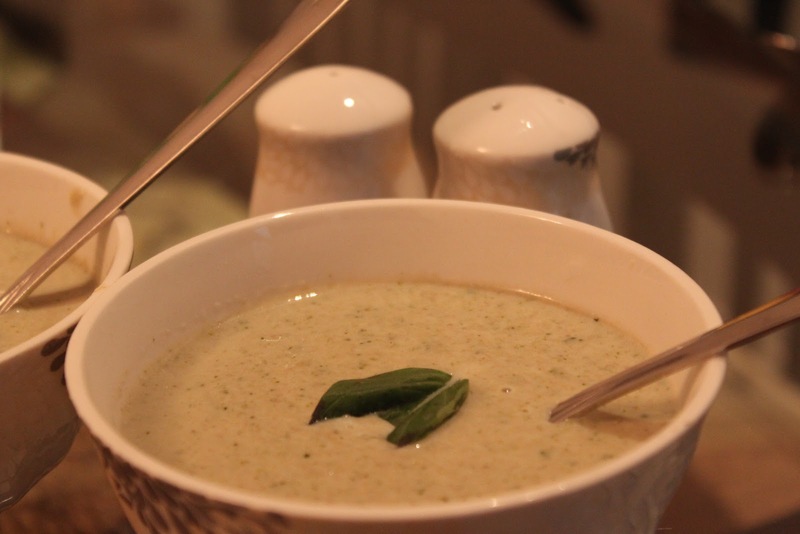 I love the creamy taste that the whole milk lends to this soup, however the health conscious could try this with skimmed milk. I bet it will still taste delicious! You can customise this soup for your baby by reducing/ subtracting the salt OR not adding onion and garlic (my daughter though likes it with onion and garlic). It could well be a good source of milk combined with the goodness of broccoli and mushrooms.